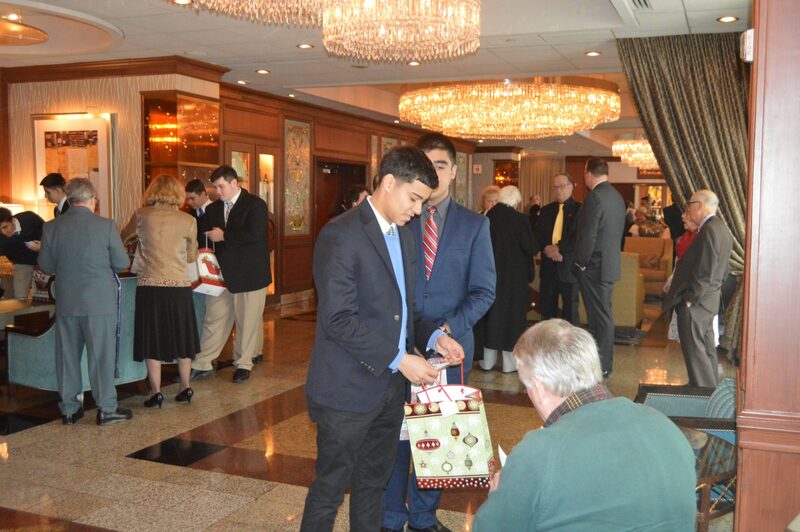 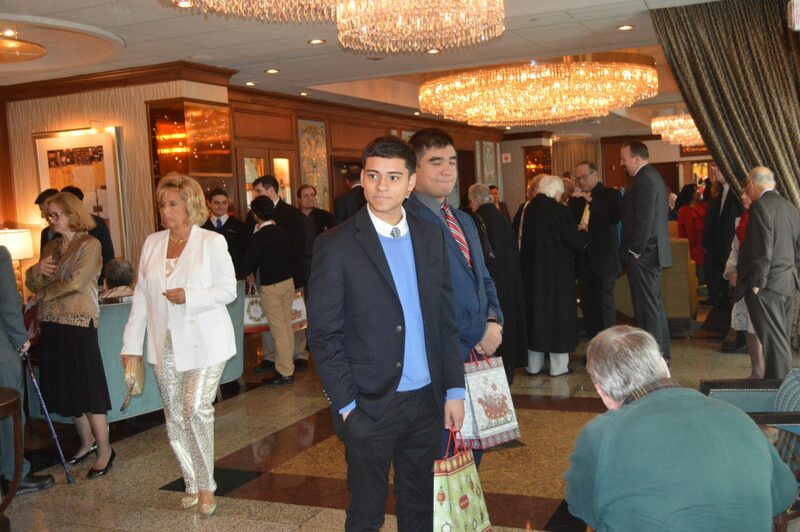 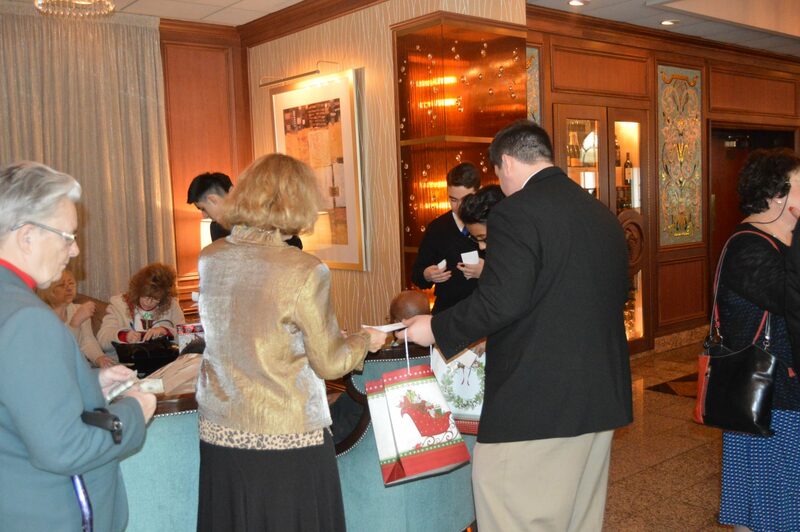 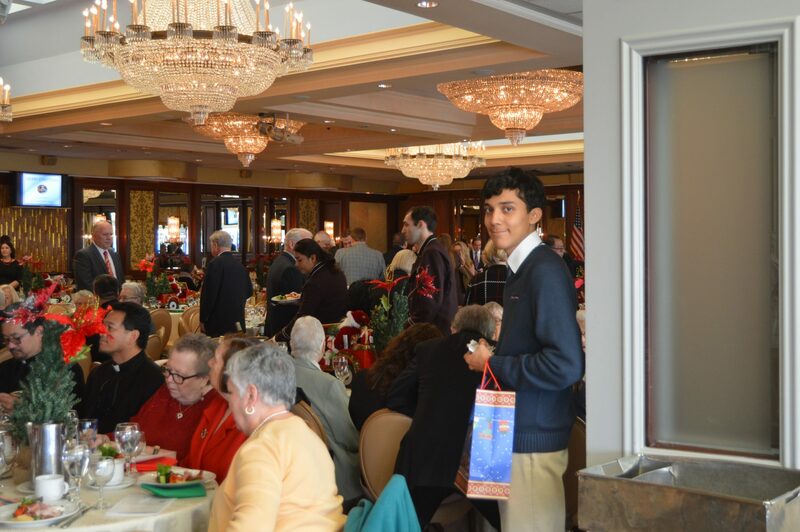 Thirteen Crusaders volunteered to sell raffle tickets at the Bishop’s Annual Christmas Luncheon, this afternoon. 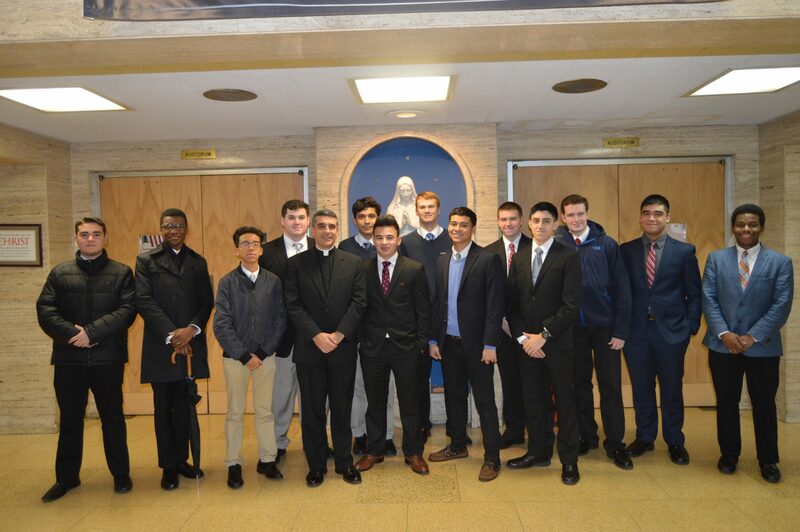 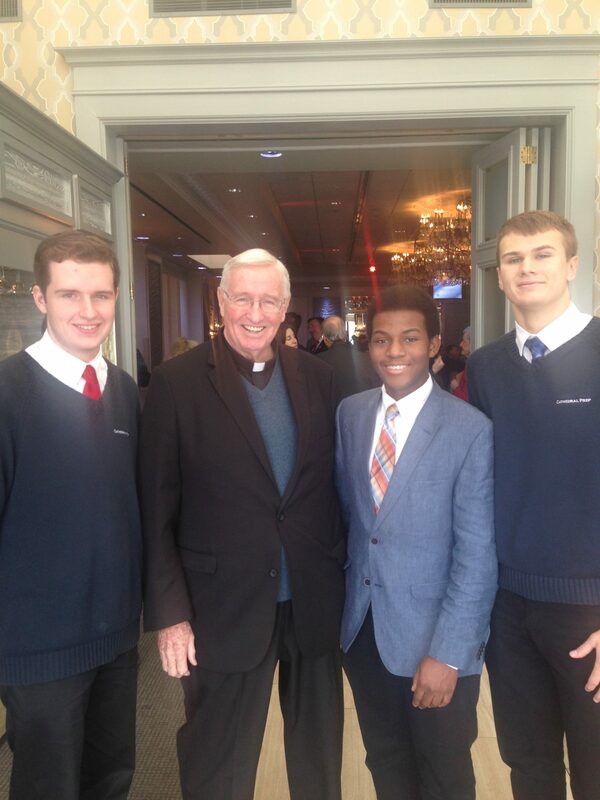 They were graced with the opportunity to see some familiar faces throughout the diocese. 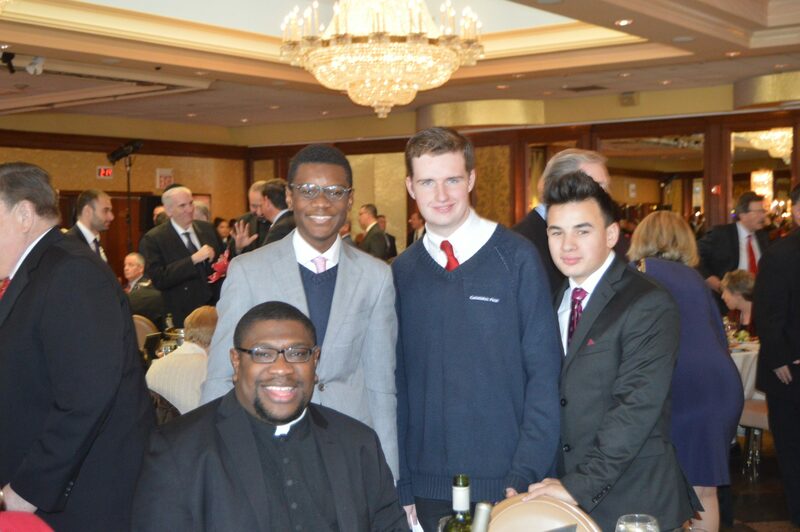 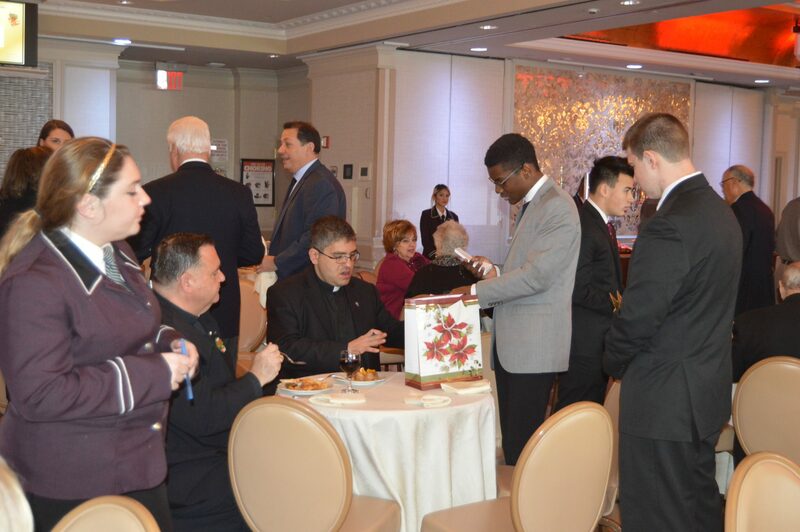 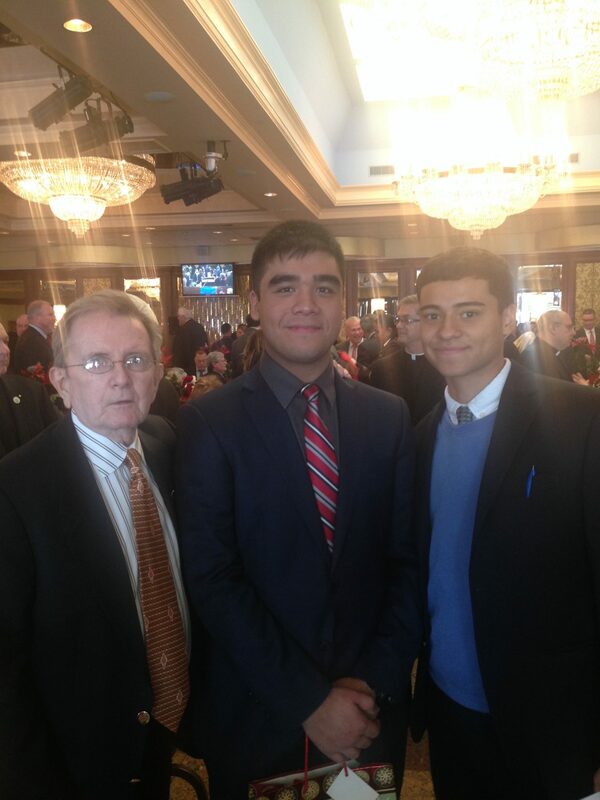 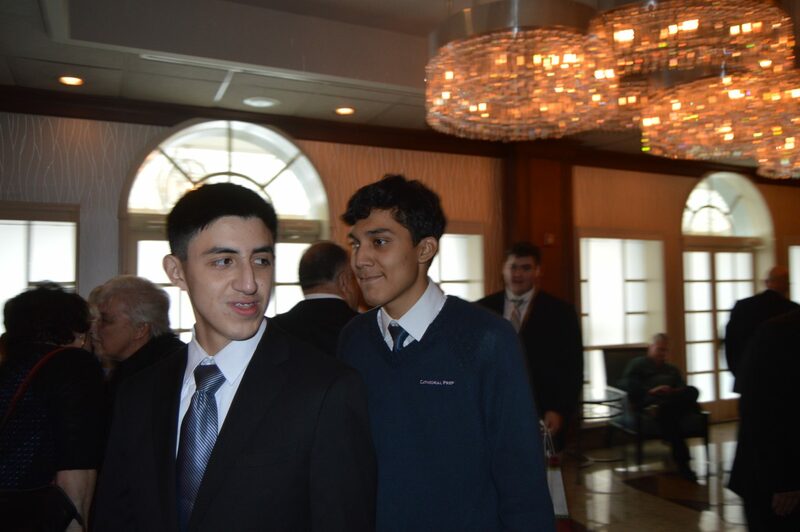 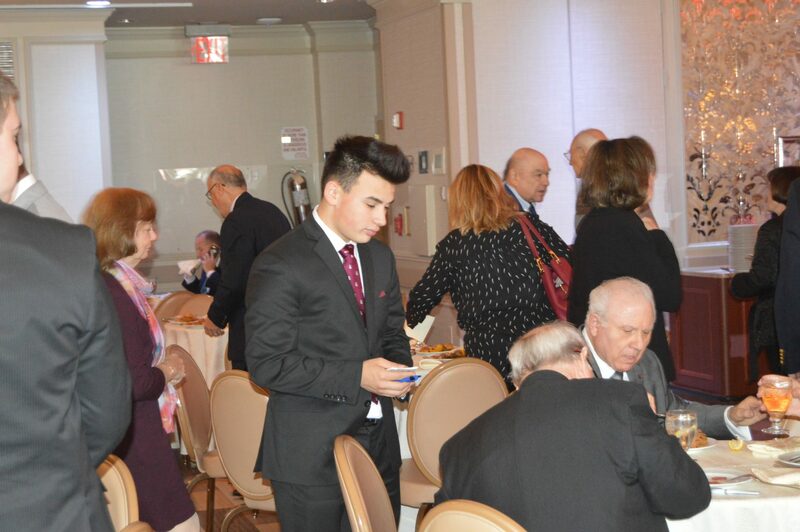 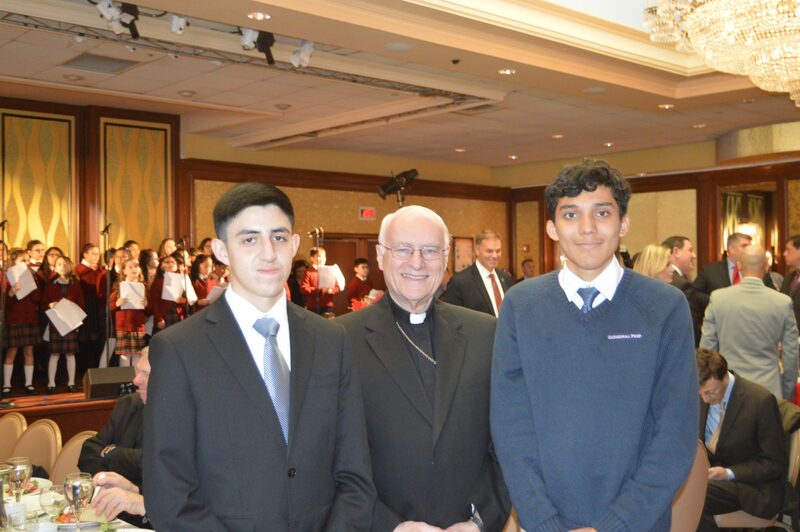 Today’s luncheon helped raise funds for Catholic education.